On September 11, 1981, the Henry County Conservation District was organized and is a legal subdivision of the Georgia State Government. The Natural Resources Conservation Workshop is available to Georgia’s Rising 10th, 11th, and 12th graders. The Workshop focuses on the value, protection, and conservation of Georgia’s wildlife, forestry, soil, and water resources, including conservation in Georgia’s mining industry. 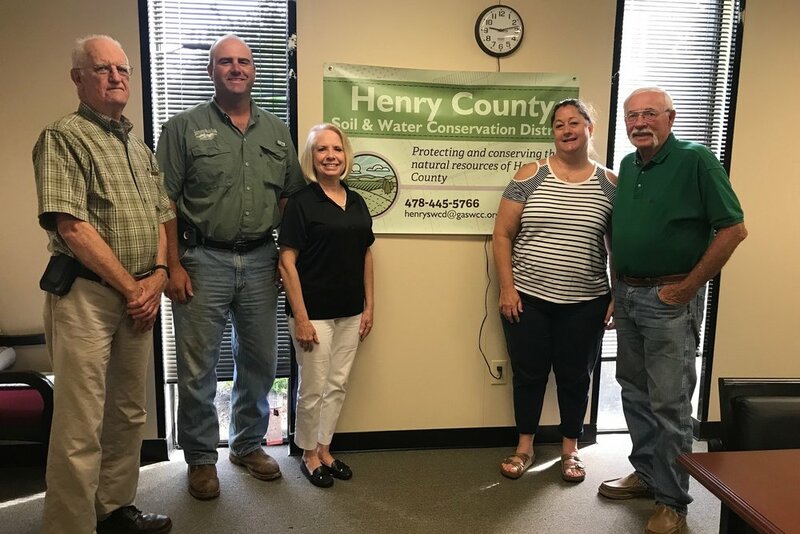 The Conservation District meetings are held on the First Tuesday of each month at the Henry County Farm Bureau, 117 Racetrack Road, McDonough, GA 30253 at 8:30 a.m. unless publicized otherwise. To access previous meeting minutes and documents, please click below.